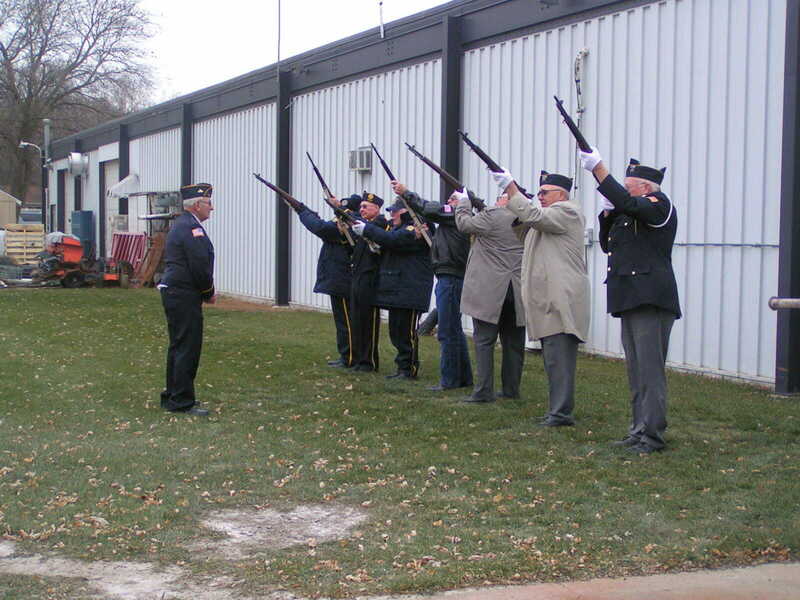 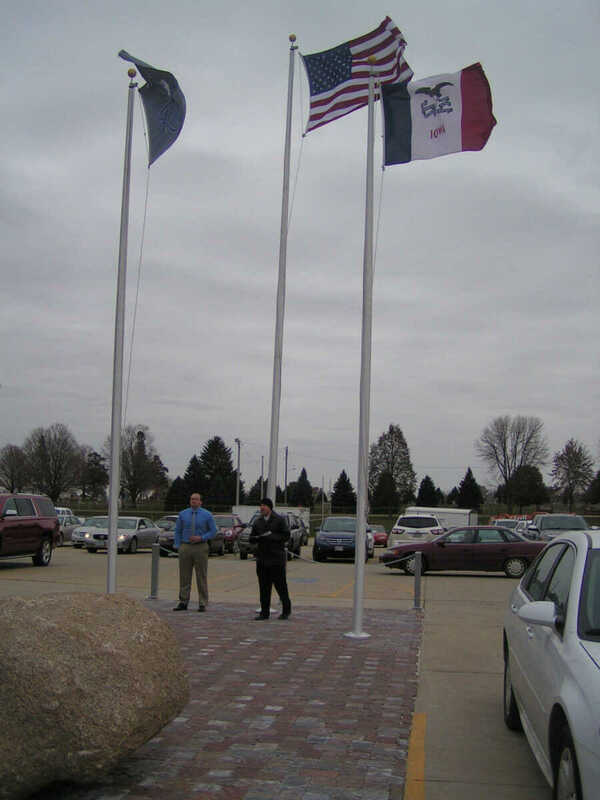 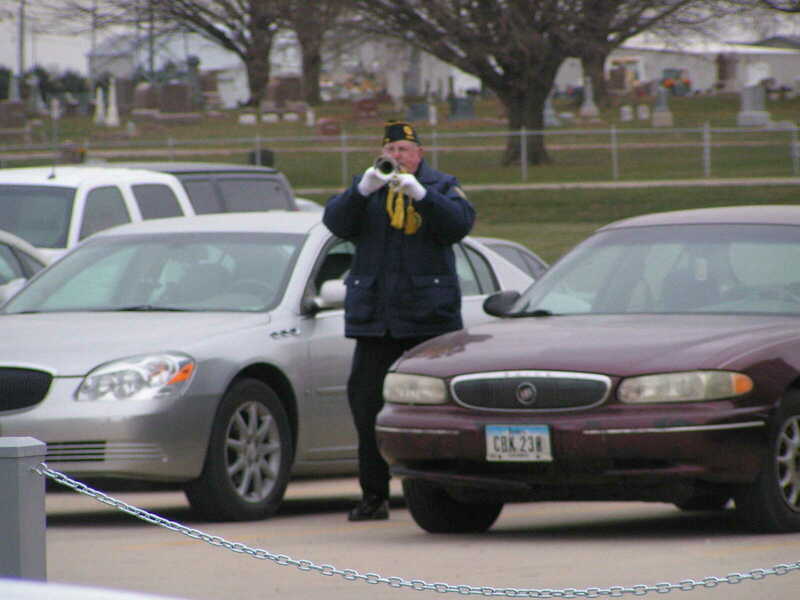 The Color Guard performed a 21 gun salute outside the school after the program was over. 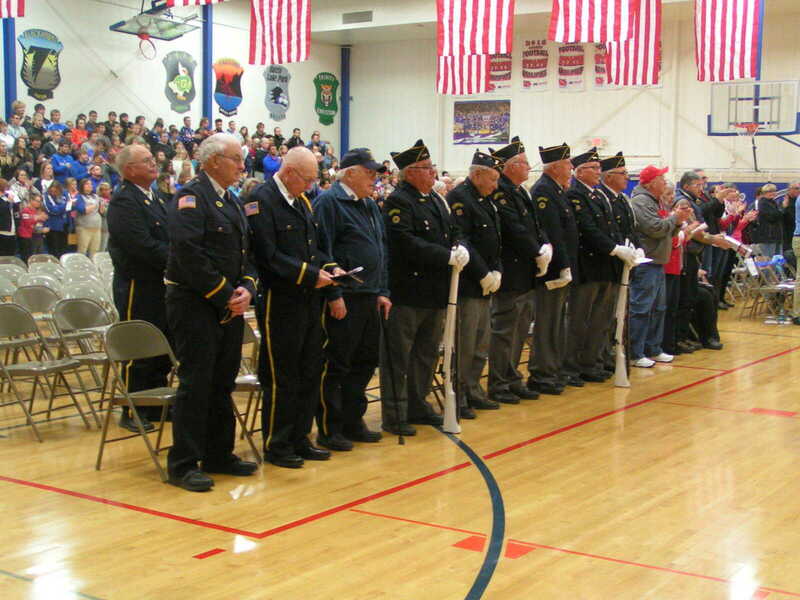 A chime rang out after a name was read, honoring those killed in action. 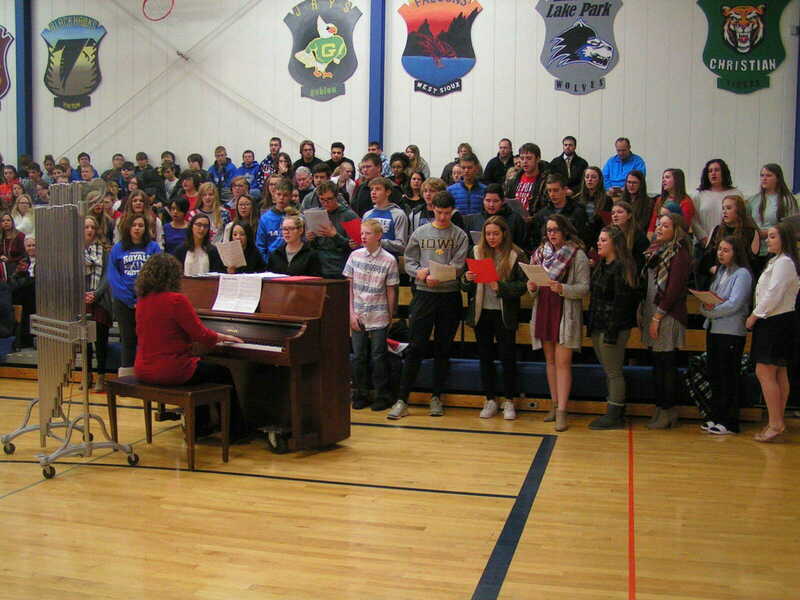 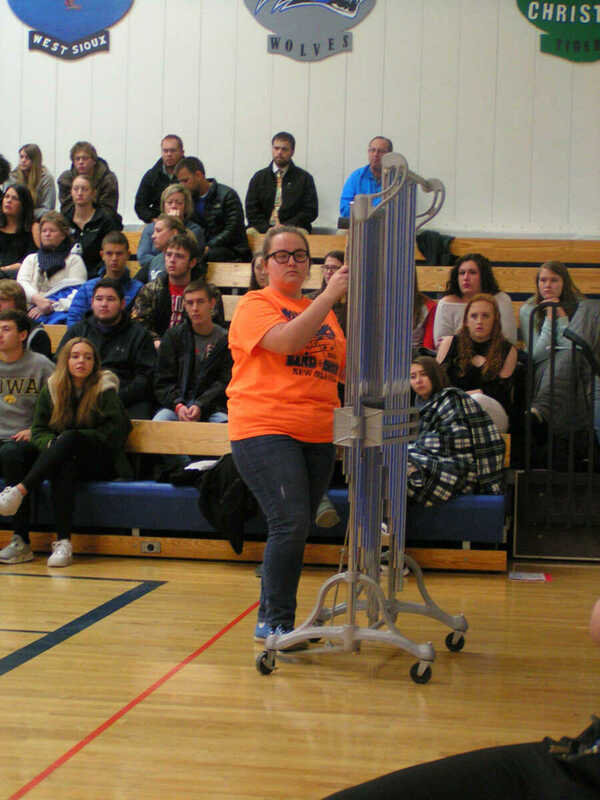 The MMCRU High School Choir performed "American Tears"Â� and "Tribute to the Armed Forces" during the Veterans Day Program on November 10. 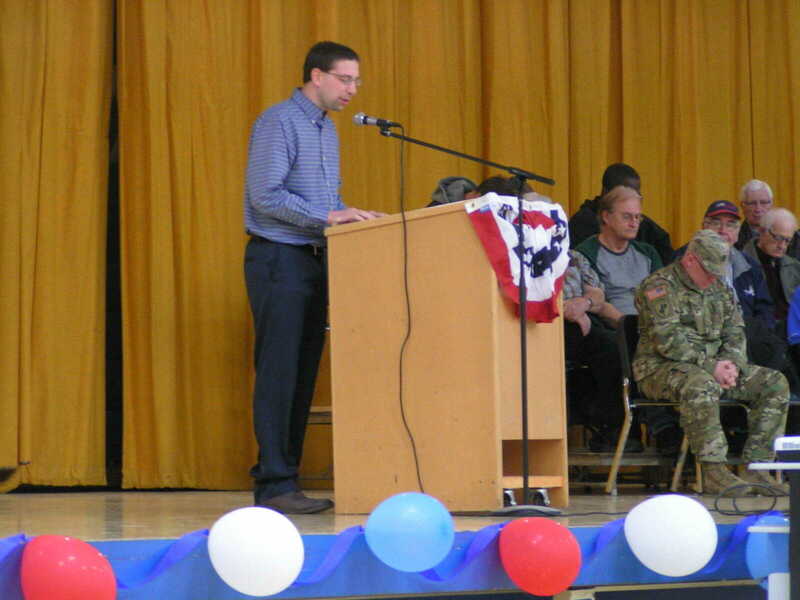 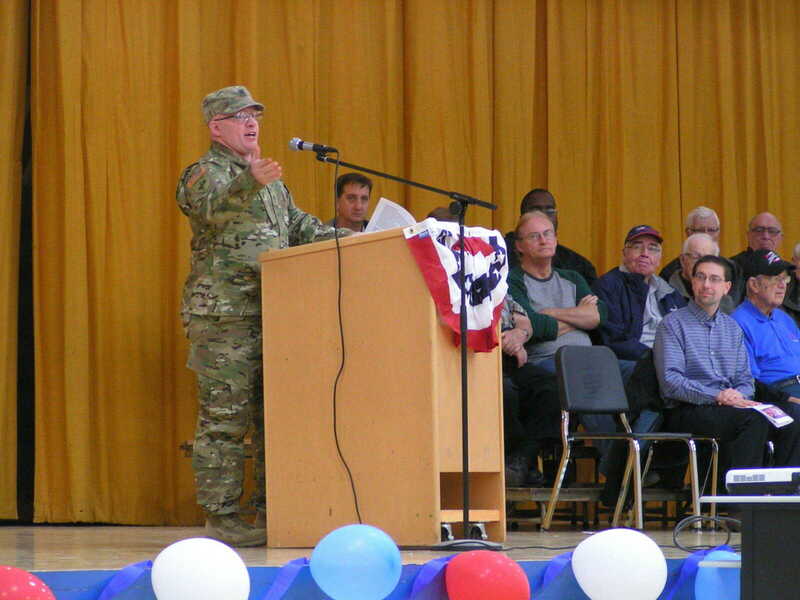 Staff Sergeant Mike Fry was the program's guest speaker. 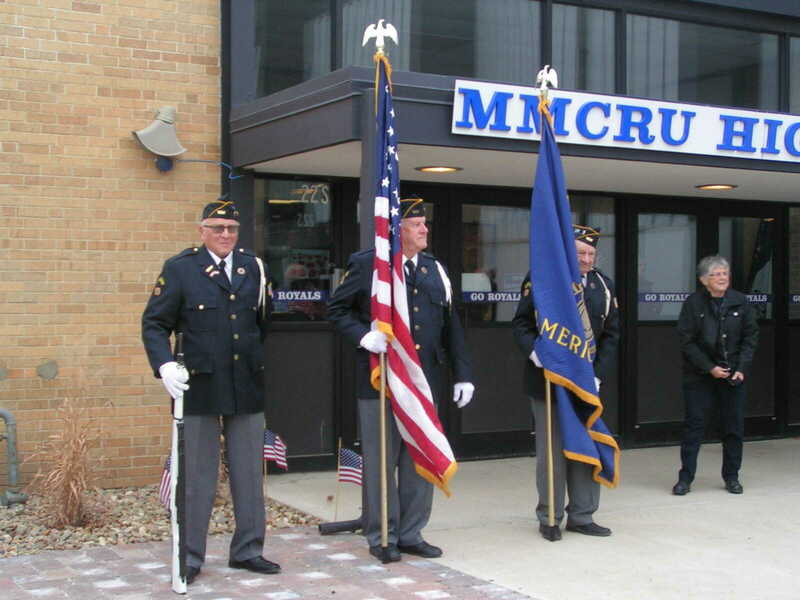 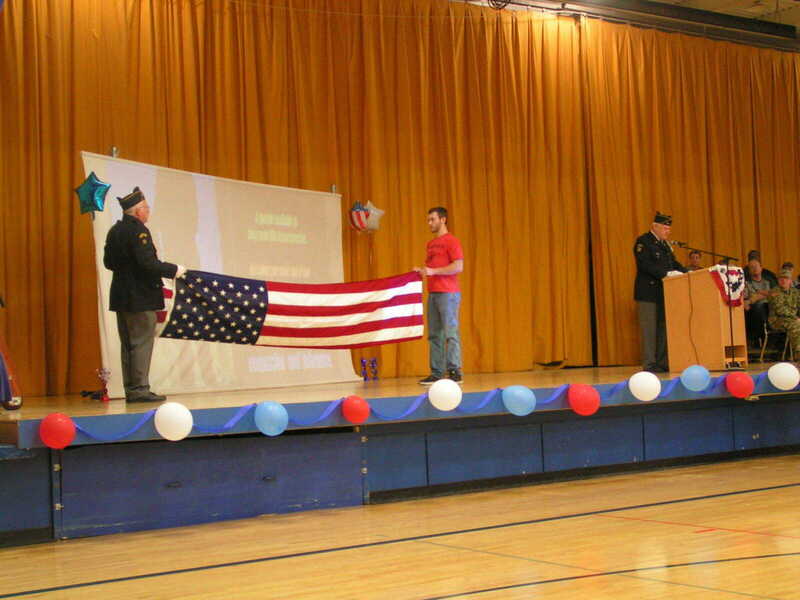 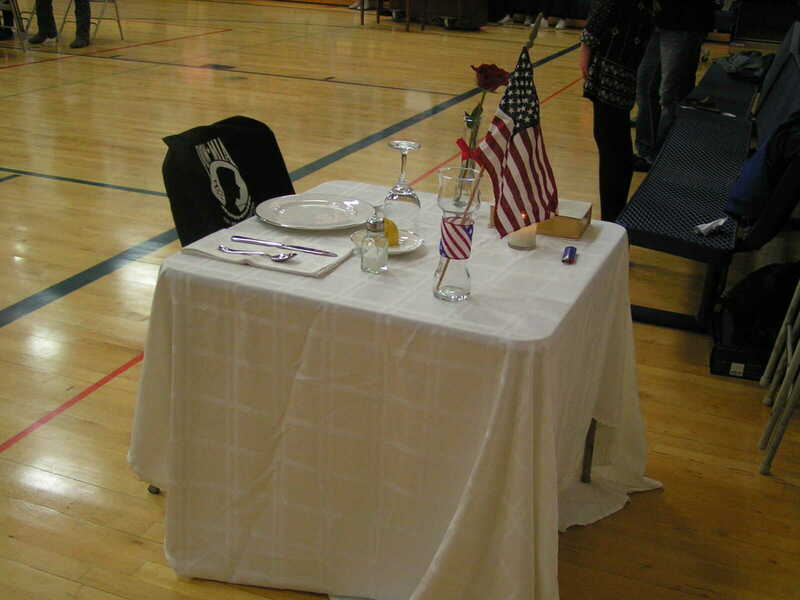 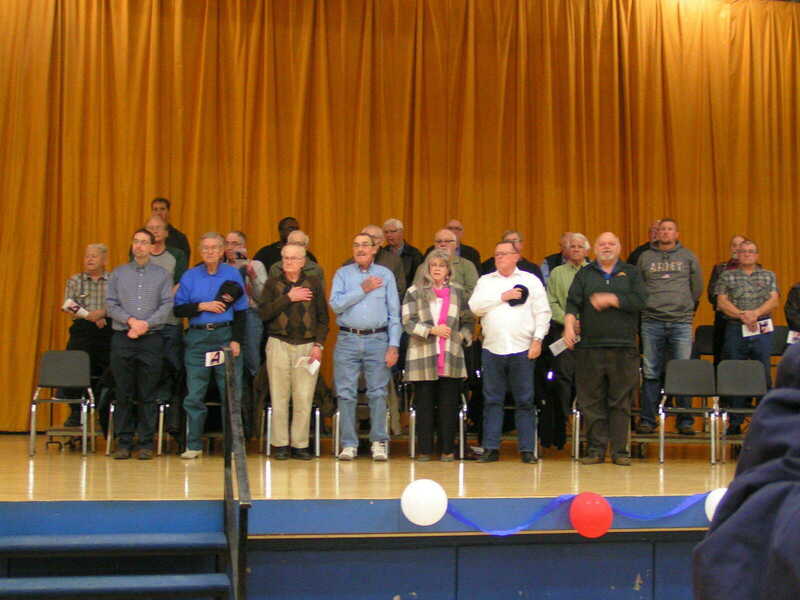 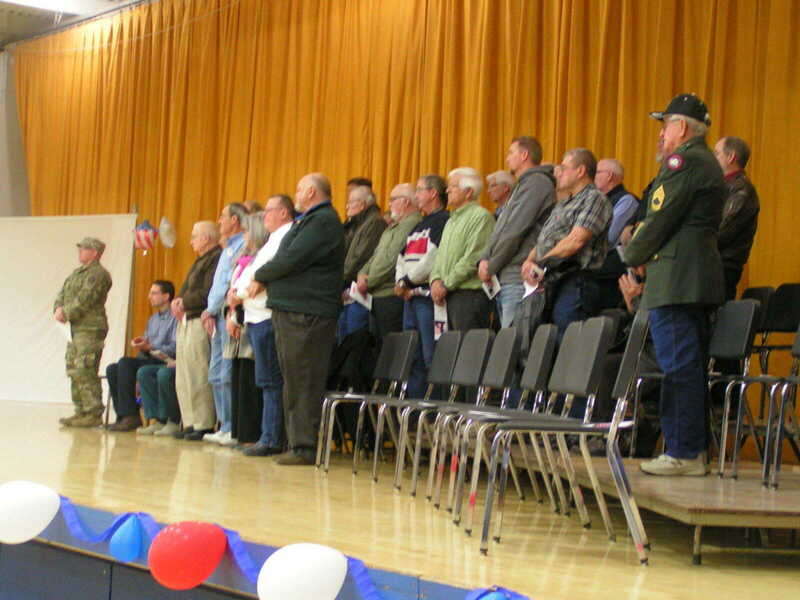 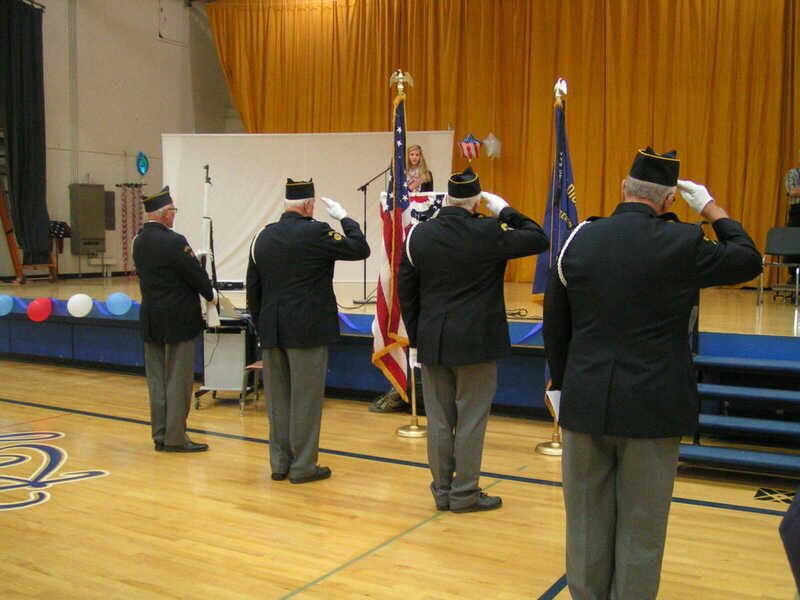 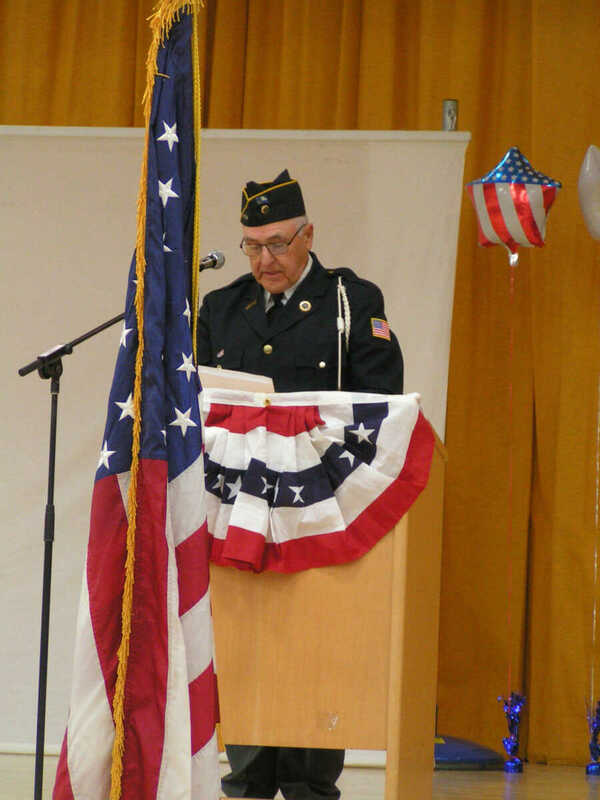 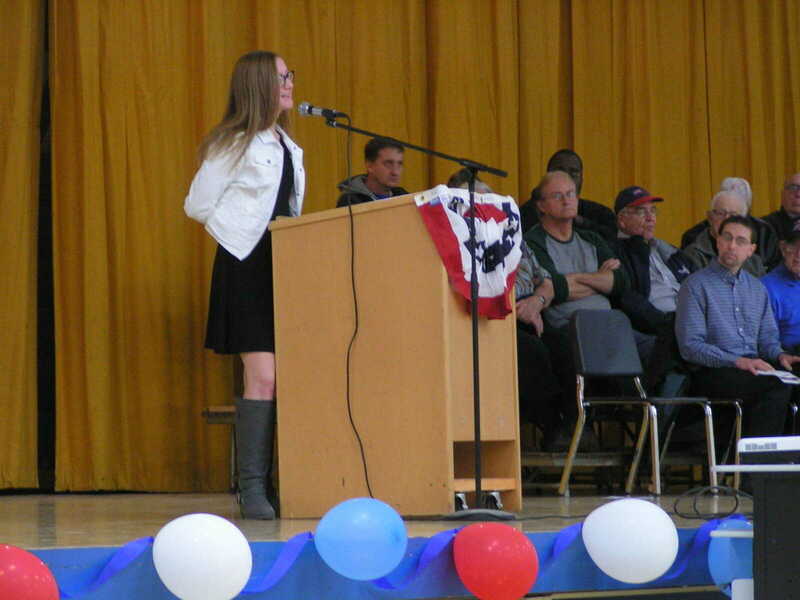 Veterans and audience members stood up and recited the Pledge of Allegiance at the beginning of the Veterans Day Program, which was held at MMCRU High School at 10 a.m. on Friday, November 10. 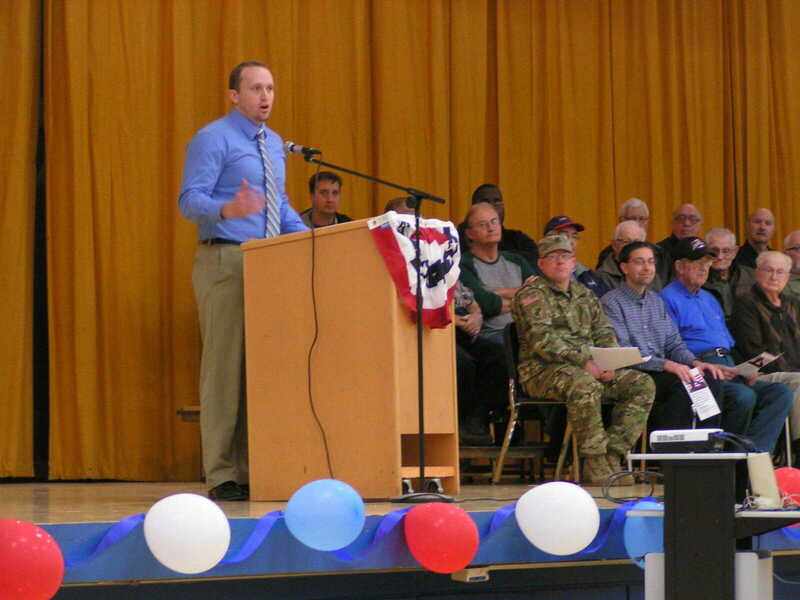 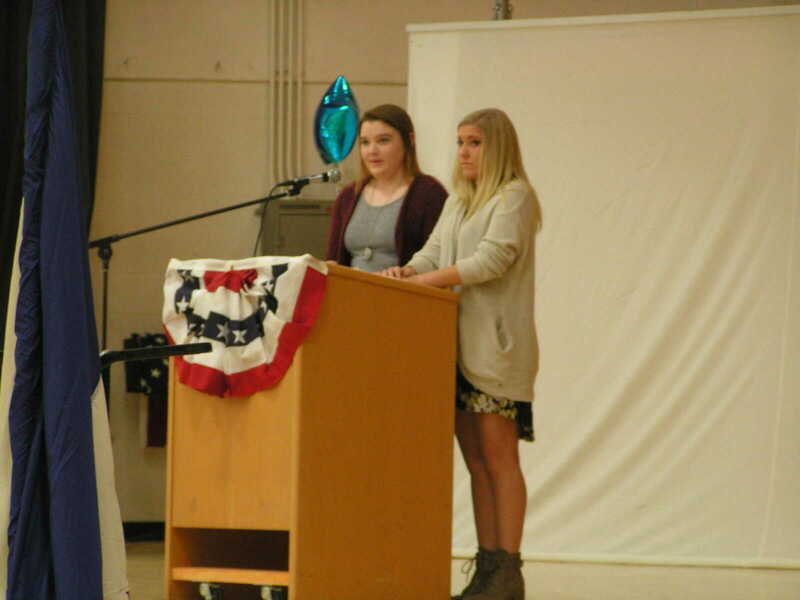 TJ Murphy introduced the guest speaker during the program, which started at 10 a.m. at MMCRU High School in Marcus.